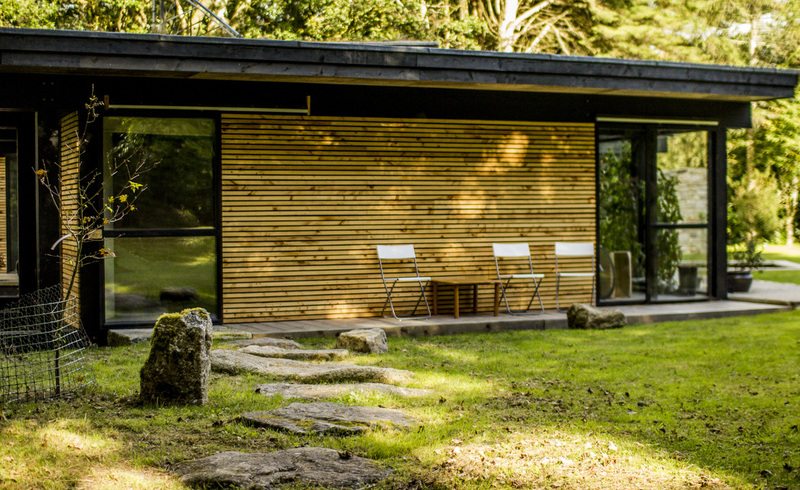 Penk Architecture is comprised of a team of family architectural designers with a passion for the creative arts, design and construction based in mid Cornwall. From an early age each member of the team found themselves immersed in an environment of creativity and innovation. Making things is what we did usually using materials hoarded or found around the site. This simple ethos and passion has permeated every project undertaken by each individual and will continue to do so as we progress our ideas and our craft. Over the past 14 years our designs have won numerous awards from the international RICS award for sustainability and community development, several regional RICS awards, a regional RIBA award, Dorset Architecture Awards, Green Apple awards to name but a few.